The most important thing you can do to prepare your home for sale is to edit your items of clutter. Make this one of your tasks that for every new item that comes in, an old one has to leave. 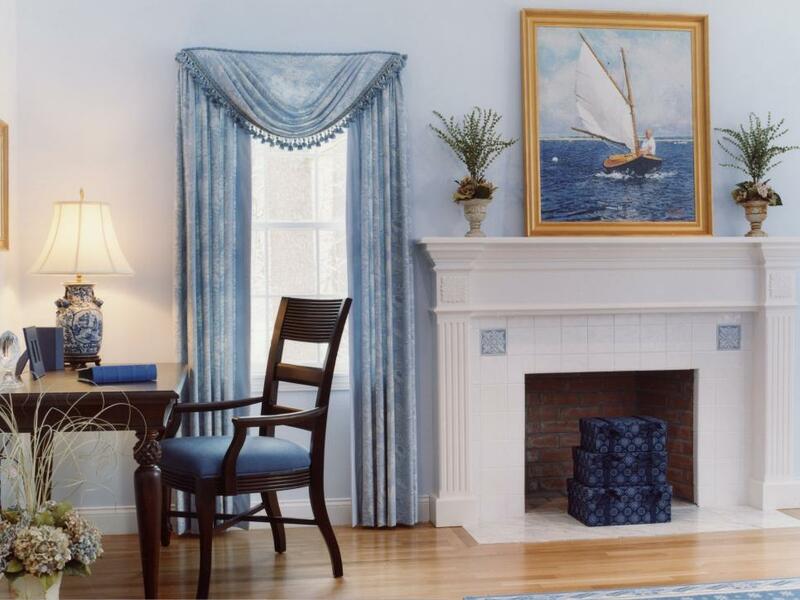 One of the major contributors to a cluttered look is having too much furniture. 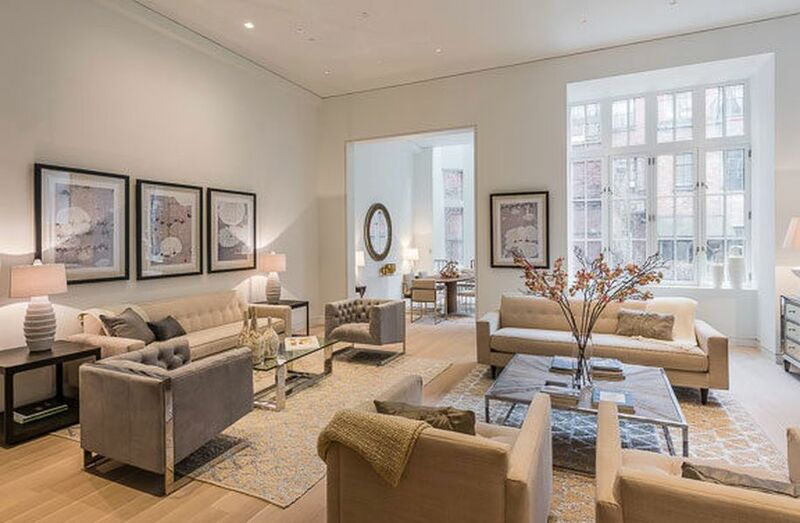 When professional stagers descend on a home being prepped for market, they often whisk away as much as half the owner's furnishings and the house looks much bigger for it. You don't have to whittle that drastically, but take a hard look at what you have and ask yourself what you can live without. If you have a room that serves only to gather stuff, repurpose it into something that will add to the value of your home. The simple addition of a comfortable armchair, a small table and a lamp will transform it into a fun reading or meditation spot. Paint the concrete walls of your basement, or creatively hang designer posters. For the floor, if it is not a finished basement paint the floor with a creative design or simple paint for a finished look. and toss in a few cushy pillows. Look, you now have a new meditation room or yoga studio. 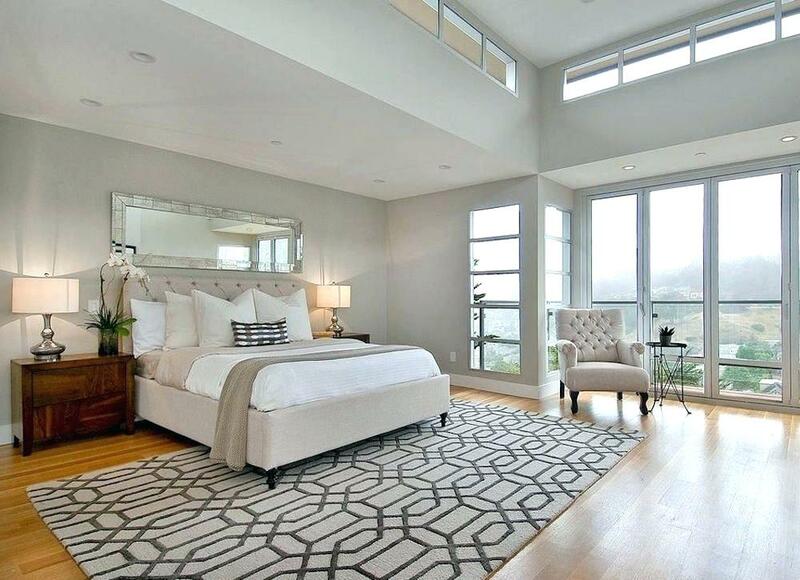 One of the things that make staged homes look so warm and welcoming is great lighting. As it turns out, many of our homes are improperly lighted. 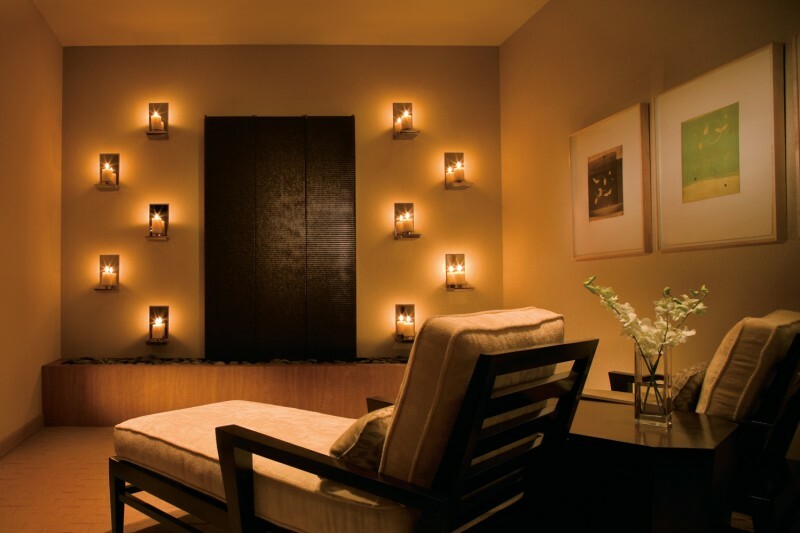 To remedy the problem, increase the wattage in your lamps and fixtures. Don't depend on just one or two fixtures per room, either. Make sure you have three types of lighting: ambient (general or overhead), task (pendant, under-cabinet or reading) and accent (table and wall). 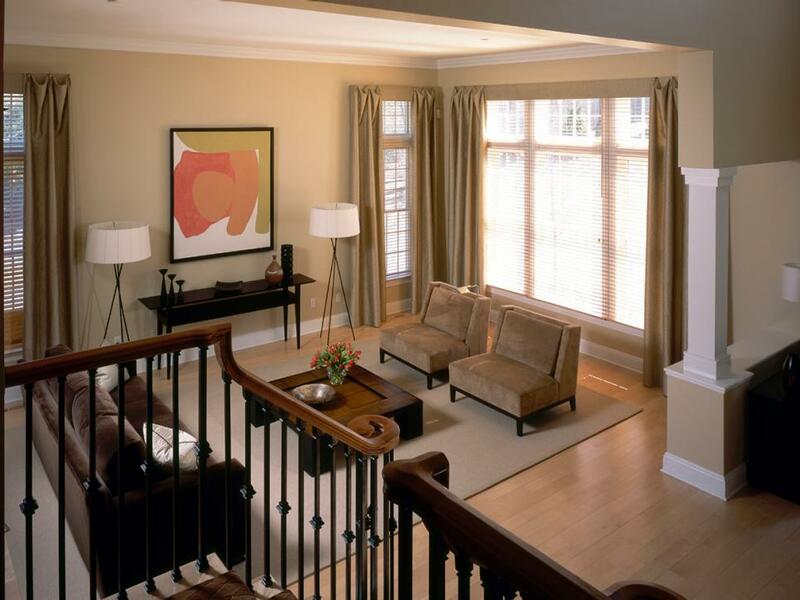 Painting a living room a fresh neutral color helps tone down any dated finishes in the space. 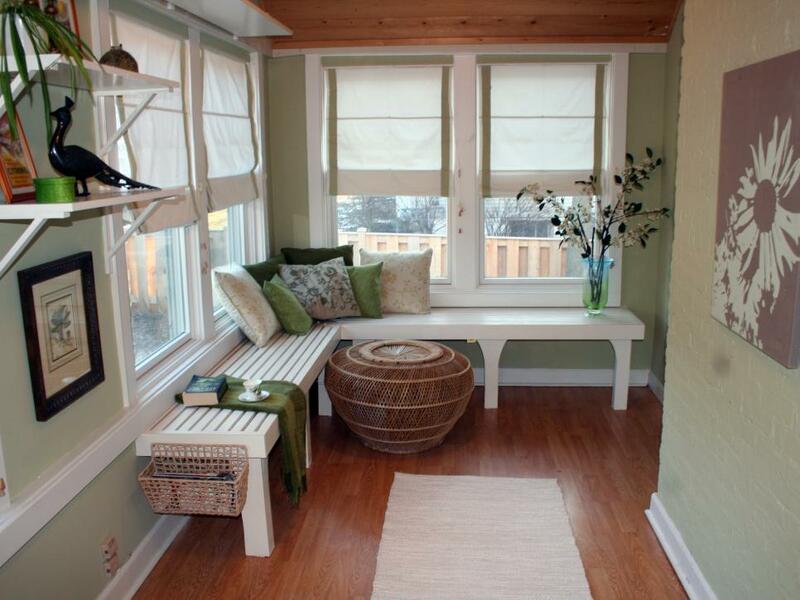 Even if you were weaned on off-white walls, take a chance and test a quart of paint in a warm, neutral or earthy hue. These days, the definition of neutral extends way beyond beige, from warm tans and honeys to soft blue-greens. As for bold wall colors. so go with neutrals in large spaces. If you are on a tight budget for enhancing your cabinets, they can be painted, varnished or just get new doors and drawer fronts. Then paint everything to match and add new hardware. And instead of replacing the entire dishwasher, you may be able to get a new front panel. Check with the manufacturer to see if replacements are available for your model. 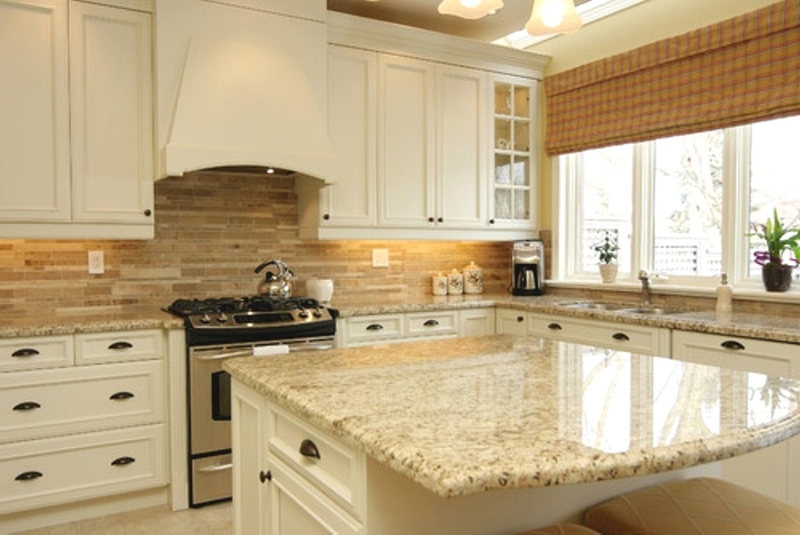 Unfinished projects can scare off potential buyers, so it is best to finish them. 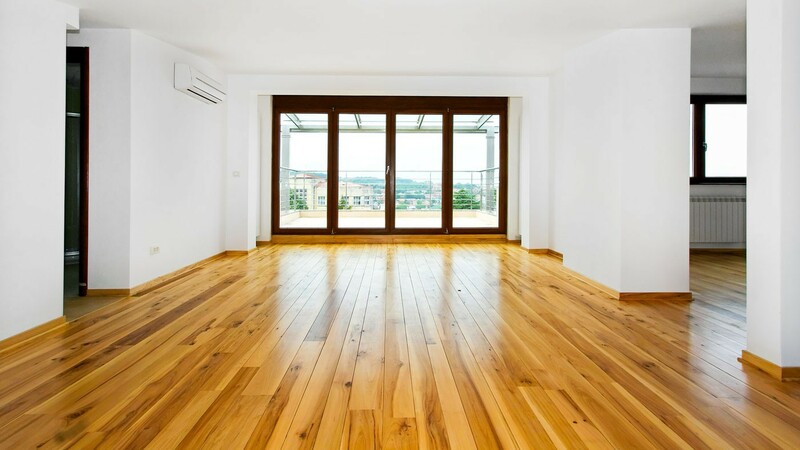 Missing floorboards and large cracks in the sidewalk on the way to your door tend to be a red flag, for example, and they cost you less to fix now, rather than giving the buyers opportunity to deduct from the asking price. 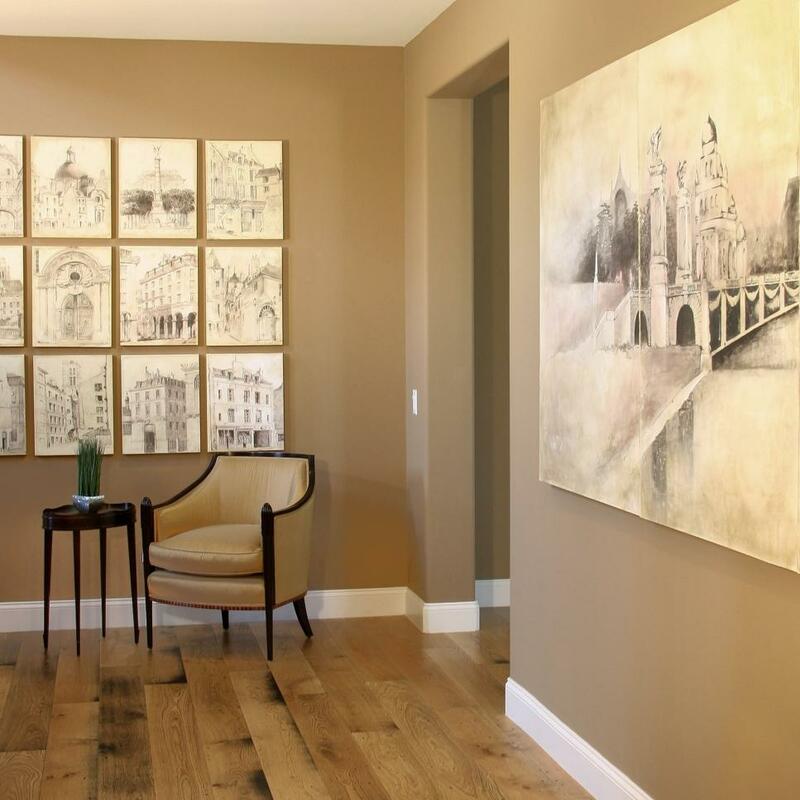 To contact an excellent stager for your home there are many stagers available to assist you. If you are in the need of any I have a proven list of professional stagers, interior designers, and contractors to help you with your home.